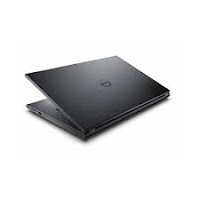 Upgrading your system BIOS incorrectly could harm your Dell Laptop. If don’t necessary don’t install it. Please proceed with caution.